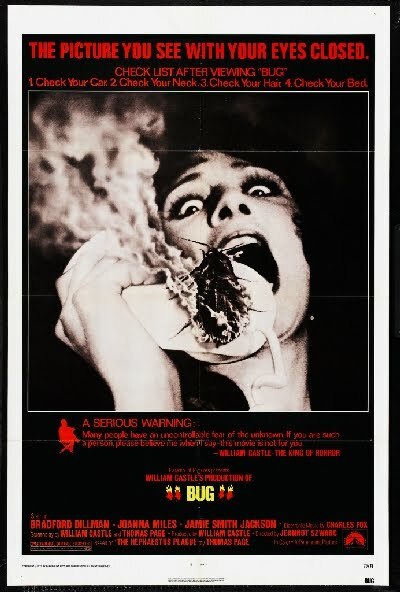 I watched it a long time ago and all I can remember is that it was killer insects, I think just flying roaches. I remember two scenes, one was a couple in bed and then it comes back to them being dead and another scene was people on a boat and they flip it over and hide underneath and you can hear bugs hitting the top of the boat. Does anyone remember this movie?